MEXICO CITY (AP) — The crusading journalist who once led Mexico’s top-rated radio news broadcast has got her own radio program again, 3 ½ years after she was fired after reporting about the president’s mansion. 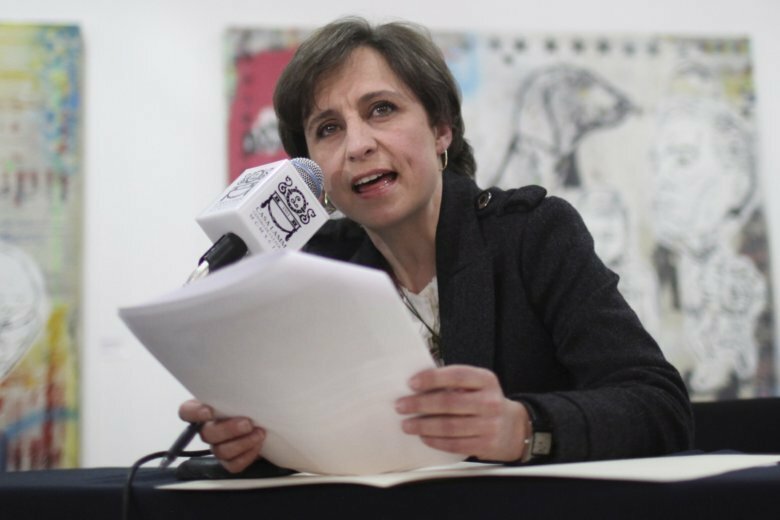 Journalist Carmen Aristegui will broadcast a three-hour morning program for Grupo Radio Centro starting Oct. 17. Aristegui was fired from MVS Radio in March 2015, a few months after publishing a report that President Enrique Pena Nieto had purchased a house with financing from a frequent government contractor. Pena Nieto has denied any wrongdoing. MVS Radio claimed she was fired because her reporters misused the company’s name by suggesting it was a sponsor of MexicoLeaks, a Wikileaks-like website. But Aristegui has challenged her firing in court and called it censorship. Grupo Radio Centro said it respects hosts’ editorial independence.